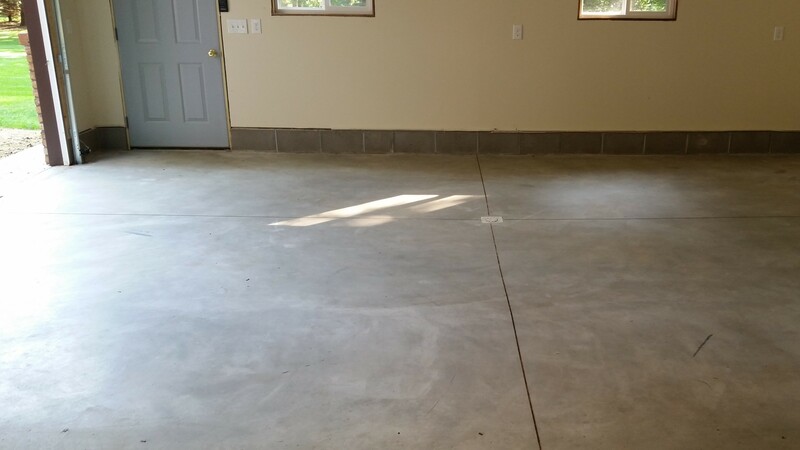 Garage Floors Unlimited secures 2nd place in November’s photo contest for this beautiful garage makeover. 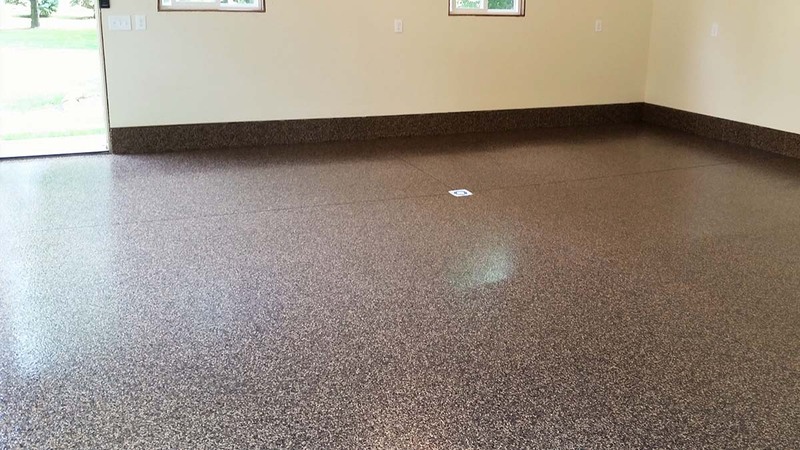 Steve and his team transformed this 3 car garage by prepping the floor with a diamond grinder to ensure a strong adhesion, followed by our Roll on Rock system in ¼” Santana topped with 5073 Polyurea for a high gloss, tough as nails finish. Great work Garage Floors Unlimited!